Any trucking collision in Homestead or Florida can be terrifying. However, when your trucking collision involves a hazmat carrier, you may find yourself facing even more serious injuries or problems. The Department of Transportation estimates that about 200 fatal trucking accidents that occur annually involve hazmat carriers. These are carriers that are permitted to carry hazardous materials (HAZMAT). In the event of a collision, this type of hazardous cargo can become especially dangerous. If it is flammable, it can leak onto the road, explode, or catch fire. It can expose bystanders and other drivers to radiation, chemical burns, or toxic fumes. If you have been involved in a traffic collision involving a hazmat carrier, you may be exposed to toxins or you may face a higher risk of burns, fire injuries, and other serious injuries. Even if you’re not directly involved in an accident, a spill of dangerous cargo on the road, such as radioactive material, you could leave you exposed to harmful chemicals or substances that could harm your health. A truck accident may occur miles away but you may still be exposed to radiation or other dangerous materials. Hazardous materials are transported by truck and train every day in Homestead and across the United States. The Federal Motor Carrier Safety Administration (FMCSA) and other government agencies have established laws and regulations to keep these deliveries as safe as possible. Nevertheless, each year people are seriously injured or even killed due to collisions involving hazardous cargo. If you have been injured in a collision involving hazardous materials, it is essential that you start asking questions and that you seek legal help immediately. In this type of collision, it is important to determine whether the companies involved have taken all due precautions and have obeyed all rules to keep you safe. In some cases, these companies are driven by profits and ignore precautions. These companies are protected by large insurance companies and will generally step in immediately in order to minimize their legal responsibility. If you have been injured by dangerous cargo, the effects of your injuries may last many years or even a lifetime. 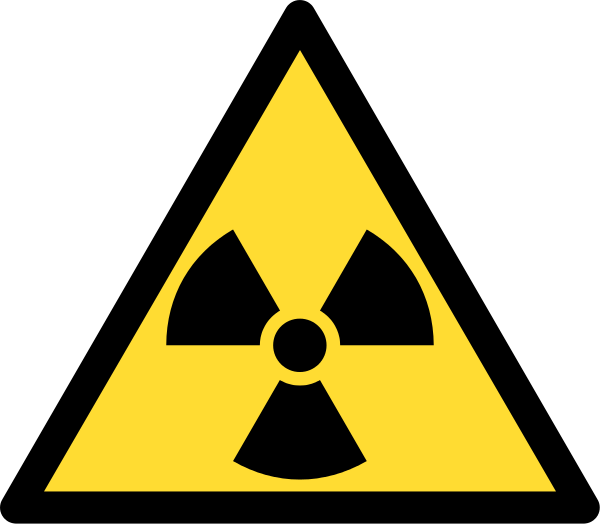 If you have been exposed to radiation, for example, you could face an increased risk of cancer over your lifetime. It is important that you get legal advice right now so that you are legally protected against this eventuality and get compensation for any injuries that you suffer. If you have been in a roadway accident and would like to know more about your options for receiving monetary damages, contact Flaxman Law Group to arrange for a free consultation. Our attorneys have more than 60 years of combined personal injury and traffic accident claim experience. If you have been injured, our team would be happy to review your case with you and to help you understand your rights. Your free consultation is available right now if you have been injured. Simply contact our law offices for your free appointment.